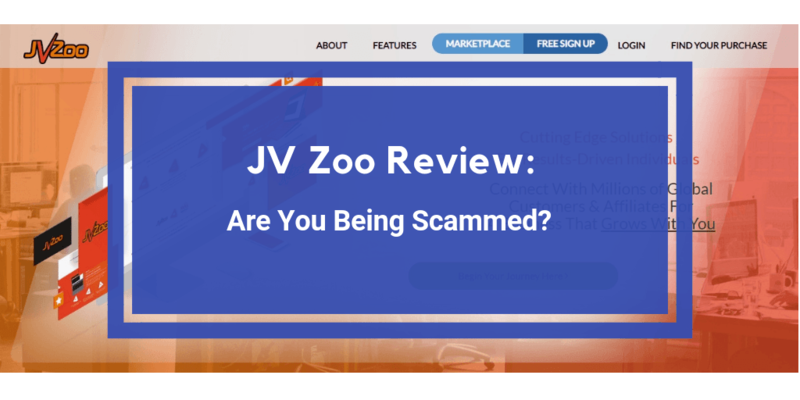 JVZoo Review: Are They A Scam Network? 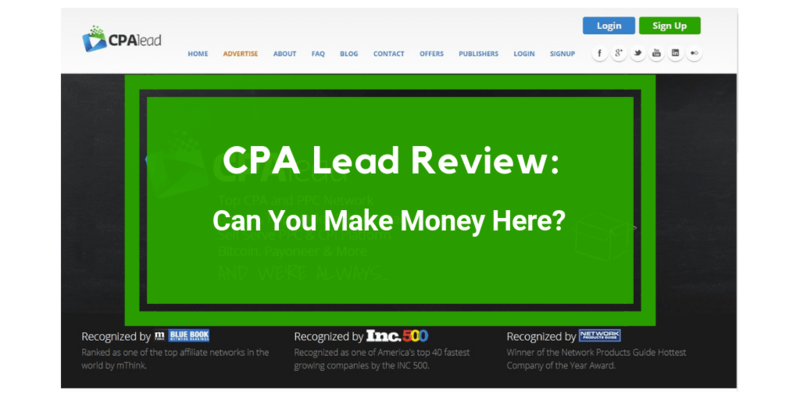 CPA Lead Review – Legit Network Or Scam? 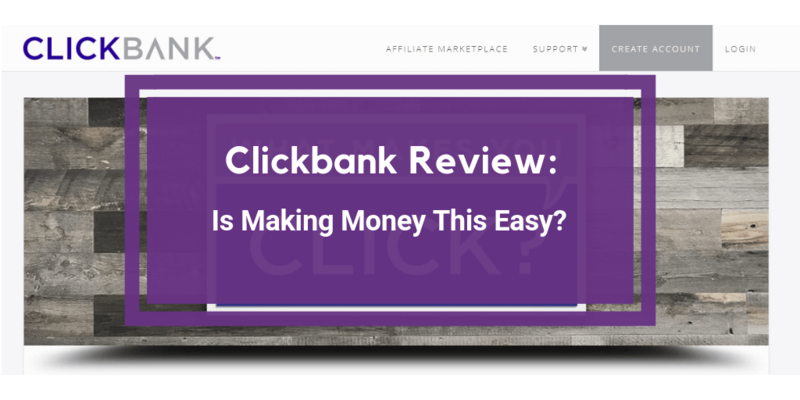 Clickbank Review: Are You Being Scammed? 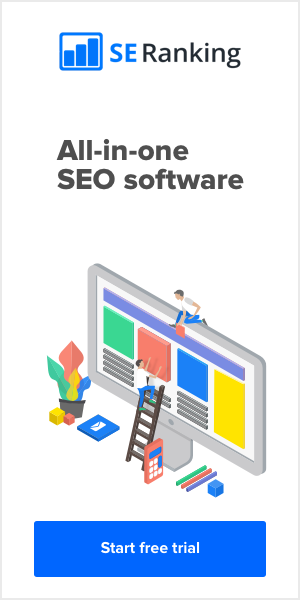 PeerFly Review: Affiliate Network Scam? 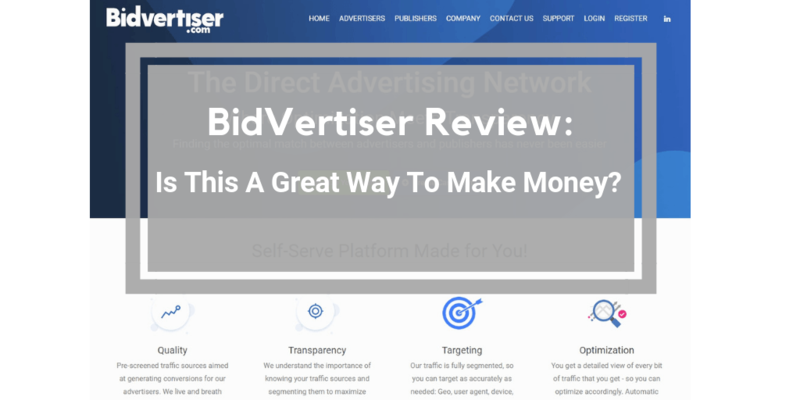 BidVertiser Review: Better Adsense Alternative?